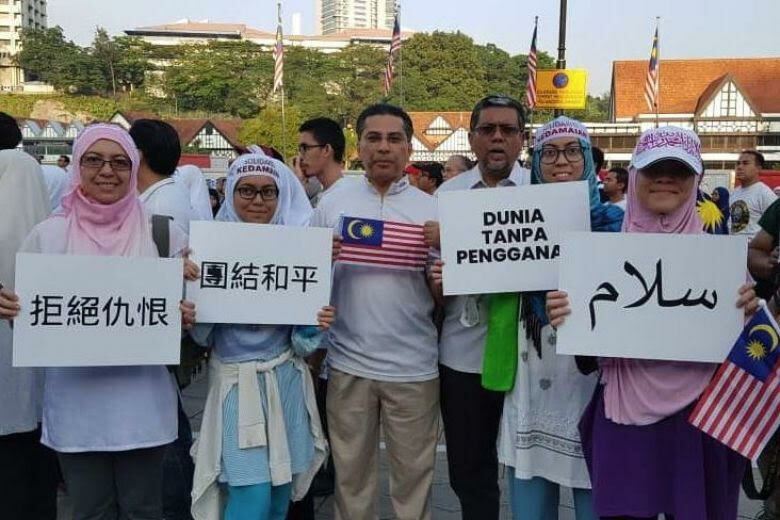 The recent mass shooting incident at the two mosques in Christchurch that killed 50 people, including a Malaysian, Muhammad Haziq Mohd Tarmizi, 17, had really shocked the world. According to the Global Peace Index, New Zealand is ranked as the second safest country after Iceland. No one would have expected that a gunman would go on a rampage shooting at innocent people at a place of worship. Prime Minister of New Zealand, Jacinda Ardern, had been taking crucial steps in assisting the families of the victim and taken the steps to change the nation’s gun law. The terrorist had live-streamed the attack at Al Noor mosque because he wanted the people, especially the Muslims, to see what the right wing white supremacists could do. Did it work? It is both yes and no. It is ‘yes’ because now Muslims are afraid and felt traumatised to go to the mosque without having the thought that a gunman could appear anytime. It is also a ‘no’ because of the support that the Muslims in New Zealand have received from their local community and the government. following the incident. Her speech was followed by two minutes of silence. Kiwis all around and citizens of other countries showed their support. Women donned themselves with headscarves to demonstrate their respect to the Muslims. In Stockholm, people formed a human shield around a mosque to ensure the safety of Muslims during Friday prayers. The overwhelming support proves that the percentage of Islamophobia in New Zealand is low and they have embedded in their communities tolerance, regardless of beliefs and colour. The Islamophobia issue increased after the incident of the attack on the World Trade Centre in New York which took place on 11 September 2001. Since then Muslims have been stereotyped as terrorists and became targets of discrimination, especially those living in Muslim-minority countries. The monopoly of the media and the false depiction of the Islamic religion as propagating extremism continued for more than a decade until this incident in Christchurch happened on 15 March recently. There was probably a silver lining to the destruction that had happened. 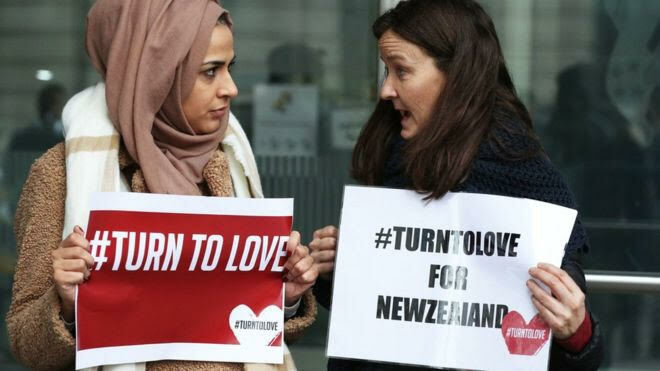 New Zealanders mourned with the Muslims and Prime Minister Jacinda Ardern became that beacon of light in bringing people closer to each other. Muslims have always been associated with terrorism. Every time an act of terror occurs, Muslims are afraid to see it on the new media because they know if it was done by a Muslim individual or a group, the Western media will portray as if representing the whole community of Islam. A person’s doing has no relation with his religion for no religion teaches violence. Regardless of skin colour or ethnicity, a person who initiates violence is a terrorist. As a religion of peace, Muslims need to display peacefulness by showing good values. Islam places tremendous emphasis on respecting one another. In Prophet Muhammad’s (pbuh) last sermon, he said, “An Arab has no superiority over a non-Arab nor a non-Arab has any superiority over an Arab.” This explains that we are all equal. Next Next post: Halfway through the semester, how are you coping?